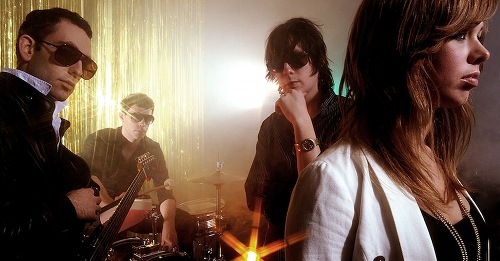 Chromatics - 'Lady' - FACT Magazine: Music News, New Music. 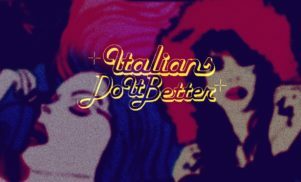 Italians Do It Better synth-pop stunners Chromatics have released another Alberto Rossini-directed video, this time for ‘Lady’, a cut from the group’s much-anticipated second album Kill for Love. It really is Johnny Jewel’s group at their best too, all yearning smoke over neon-tinted highways at midnight; the fact that it constantly feels on the verge of a 4/4 thump that never comes only making the experience more bittersweet. The follow-up to 2007’s classic Night Drive, Chromatics’ second album seems to become more anticipated with each passing week, ‘Lady’ the third piece of audio now leaked from it.